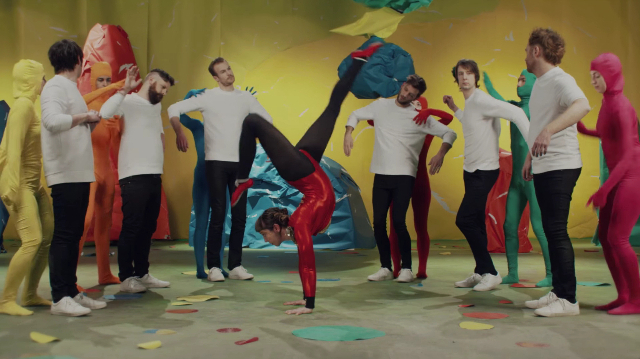 Royal Canoe have shared a fantastic new video for ‘Walk Out on the Water’, taken from their recently released second album Something Got Lost Between Here and the Orbit. The video was directed by Dan Huiting, and it features Anton Sokalski with choreography credits to Kaja Irwin. 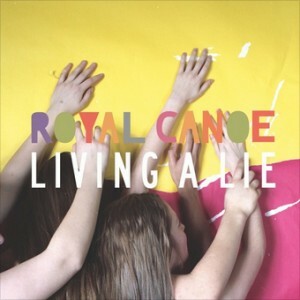 In support of the new album, Royal Canoe are crossing the Atlantic again for a string of European shows, starting in Hamburg on January 25th and including a stop in London at The Slaughtered Lamb on February 1st. Something Got Lost Between Here and the Orbit is out now via Nevado Music worldwide, Embassy of Music in Europe and Moorworks in Japan. Royal Canoe are gearing up to drop their forthcoming album Something Got Lost Between Here and the Orbit. The record arrives next month and ahead of it the Canadian sextet had already enticed us with two singles from it, ‘Somersault’ and ‘Living A Lie’. Now they’ve shared ‘Love You Like That’, offering another taste of things to come on their highly anticipated second album. Stream it below. Something Got Lost Between Here and the Orbit is out on September 16th via Nevado Music worldwide, Embassy of Music in Europe and Moorworks in Japan. Take a listen to ‘Living A Lie’ now. In other related news, Royal Canoe have announced a huge tour with dates all across North America for the rest of the year. 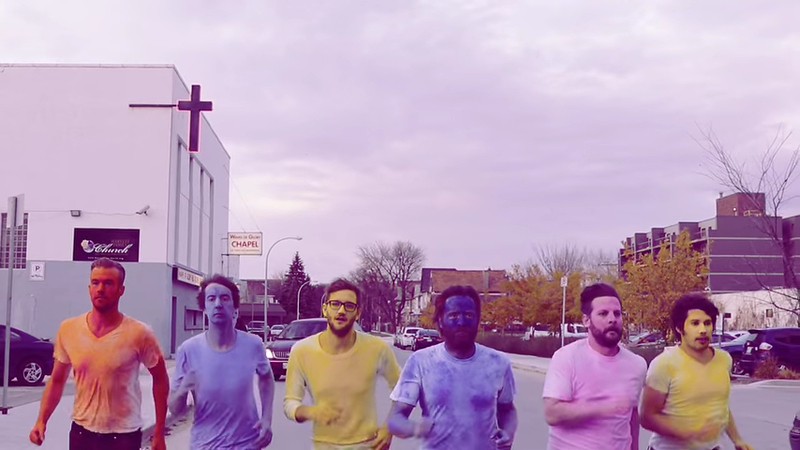 Winnipeg’s sextet Royal Canoe have recently announced their much anticipated new album Something Got Lost Between Here and the Orbit and they enticed us then with an album teaser. The first full taste from the album, ‘Somersault’, has just emerged and it comes with a video every bit as colourful and playful as their music. The effort was directed by Nathan Boey and choreographed by Kaja Irwin. Watch it below. 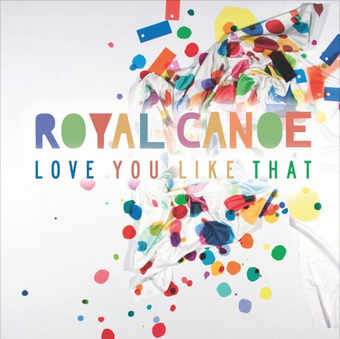 Three years on from the release of Today We’re Believers, which was one of our Album Picks of 2013, the wait for a new album from Royal Canoe is almost over. The Winnipeg’s six-piece have announced Something Got Lost Between Here and the Orbit, due out on September 16th release via Nevado Music worldwide, Embassy of Music in Europe and Moorworks in Japan. Drums and vocals-centred, the forthcoming album was co-produced and mixed by Ben Allen (Gnarls Barkley, Animal Collective, Deerhunter). As the press release puts it, “Royal Canoe has always had an intensively rhythmic heart and that is more the case than ever”. 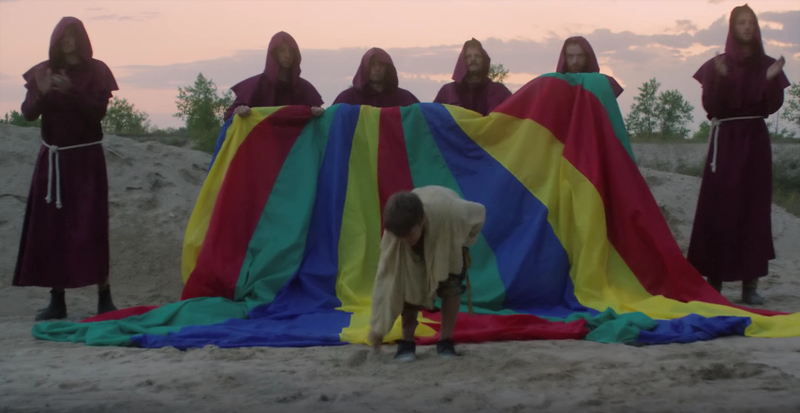 Whilst we wait to hear a full track from the album, the band is enticing us with snippets of songs in the form of an album trailer, directed by Cam Friesen and Royal Canoe. Here it is. 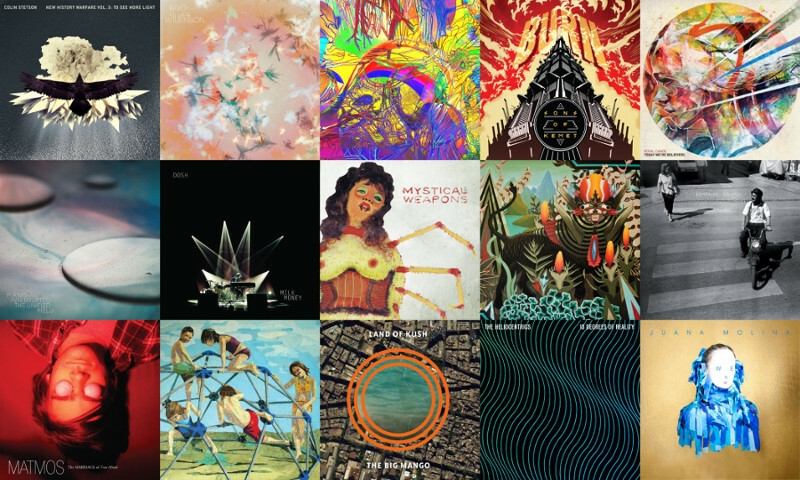 As the year draws to a close, we picked our favourite Albums of 2013.